Tim recently joined the team at Solid Rock. He loves that his role gives him the opportunity to walk shoulder to shoulder with some great leaders and volunteers navigating the changes and challenges of life and ministry. Tim is passionate about supporting Christian leaders with the help, encouragement and resources they need to thrive in daily life and ministry. 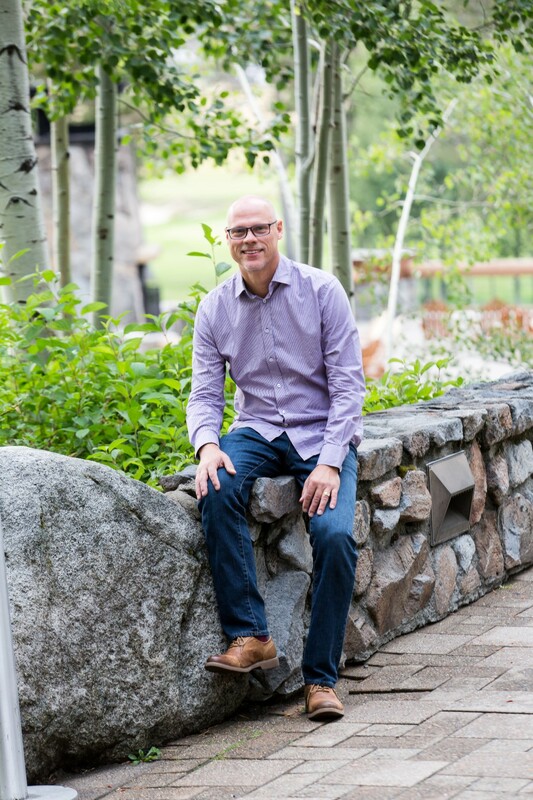 In addition to serving as executive pastor, Tim is also a certified life and leadership coach. He founded Encompass Life Coaching as a means to provide leadership and transition coaching for Christian leaders. In 2016 he and his family returned to their roots in Northern California following 20 years as missionaries in Eurasia. Tim and his wife Eve have three children, ages 22, 19 and 15. These days Tim is most excited about becoming a grandpa!